I can remember being in school and hearing my teachers ask, “Who’s talking?” This question was immediately met with silence, knowing that if you were the one talking that likely meant you were the one in trouble. I’ve often wondered how we could consider that same question, “Who’s talking?” to elicit a different, more positive response. I know I’m always excited when I enter a classroom and find it abuzz with learning. I love hearing children engaged in conversations about their thinking. But, just what is it about all that noise that is so valuable in student learning, and how can talking more support literacy acquisition? Most children arrive at school with the ability to speak and express themselves. Their ongoing use of oral language serves as the earliest foundation of reading. Oral language, reading, and writing are all interconnected processes. Fountas and Pinnell (2017) write that language is a child’s “most powerful learning tool” (p. 326). So, supporting our students to use this valuable tool of oral language is of utmost importance. Within our classrooms, we should be mindful of how frequently we invite our students to engage in conversation with ourselves and each other. Throughout the literacy block, there are ample opportunities for students to engage in authentic and valuable conversations that link oral language to reading and writing. 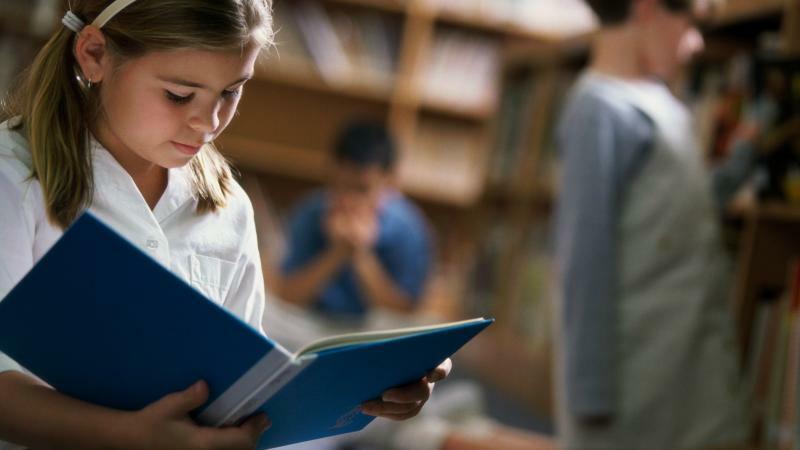 When we read aloud to our students we are modeling many powerful aspects of oral language (phrasing, fluency, intonation, expression, and so much more). Beyond this, we have a unique opportunity to interact with our students while focusing on the story at hand. 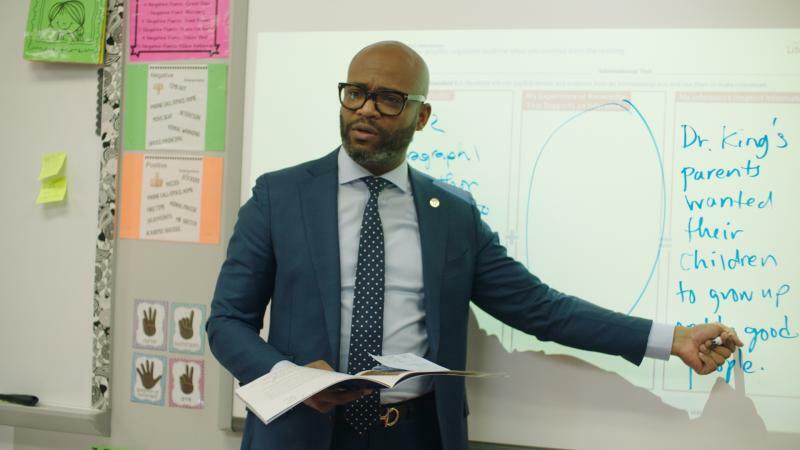 Use planned stopping points to engage in purposeful discussion about the reading or ask the students to “turn and talk” at a unique part of the story. The interactions should be varied between student-teacher and student-student as students learn from their peers in many of the same ways they learn from their teacher. Turn to your neighbor and tell him/her what connections you are making so far. Take turns talking about how this story has shifted your thinking about [a given topic]. Clay (2017) asserts, “Writing is a message-sending, problem-solving activity” (p. 5). Storytelling is critical to sending our messages. Oral storytelling is the vocal form of the stories in our minds and writing is the written form of that storytelling. Children should have many opportunities to vocalize their stories and make them come to life before, during, and after the writing process. Before writing today, tell your story/idea to the person beside you. Read your story aloud to your partner. Ask one question about your partner’s writing. Small group guided reading instruction offers many opportunities for students to engage in conversation that supports literacy learning. This time is especially important for our students who may find speaking in a small group setting to be less threatening than that of a whole group setting. We can invite conversation around familiar reading. Remind your neighbor what happens in this story before you read it. This story is about a cat who has quite a week getting into everything in the house. Share what kind of trouble a cat might get in. What do you think will happen when the cat goes into the closet? Share your thinking about what may have happened, even though the author didn’t tell us. Tell the friend beside you what kind of punishment the cat’s owner might do since he was so naughty. Turn to your favorite part of this story and talk about what’s happening. Talking, sharing ideas, and having powerful conversations within the classroom supports oral language development as a catalyst to literacy learning opportunities. 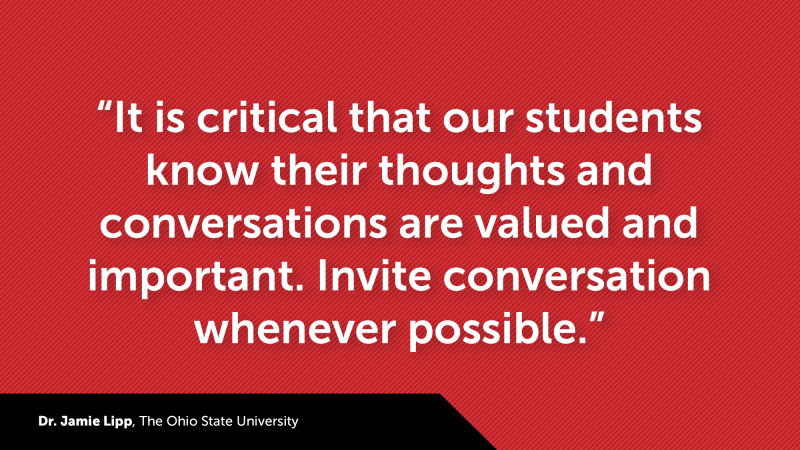 It is critical that our students know their thoughts and conversations are valued and important. Invite conversation whenever possible. Let’s affirm their efforts to think critically and out loud about all they are learning. There will be times when a quiet classroom is necessary. Be careful not to inadvertently equate these times to ones of learning. The next time we ask, “Who’s talking?” consider all the possibilities if the answer is, Everyone! Clay, M. (2017). Literacy lessons designed for individuals, second edition. Portsmouth, NH: Heinemann. Fountas, I.C. & Pinnell, G.S. (2017). The Fountas and Pinnell literacy continuum, expanded edition: A tool for assessment, planning and teaching PreK-8. Portsmouth, NH: Heinemann.